In Tudor England, three women are determined to escape their circumstances and start anew in the court of King Henry VIII. There is Jane Boleyn, who longs once again for the world of courtiers and royal intrigue even though the last scandal in which she became entangled resulted in the deaths of her husband and her sister-in-law, Queen Anne. There is fourteen-year-old Katherine Howard, who has her cousin Anne Boleyn's beauty and precociousness. When she catches the king's eye she sets in motion a dreadful political plot she is too young to understand. And there is Anne of Cleves, a duchess from a far-away country who cannot even speak the language in her new homeland. Desperate to flee her abusive mother and brother, she is willing to marry Henry and sit on England's throne under the shadow of its last three queens. A vengeful and unpredictable king, Henry descends deeper and deeper into madness. The peril runs deep, especially for these three women, recalling the terrified days leading up to the death of Anne Boleyn five years earlier. To be a favorite of the king comes at a risk. Will one of these three women inherit the fate of the former queen and pay with her life? 1. What reasons do Jane Boleyn, Katherine Howard, and Anne of Cleves each have for seeking a place in Henry VIII's court? Do any of them believe it might be dangerous to be a part of the royal circle, or is it a risk they're willing to take? Does your opinion of each woman change over the course of the novel? 2. Why does Anne of Cleves believe it is a matter of need for her to escape the house of her brother and mother? How does the advice Anne's mother gives her-to be demure, to wear chaste clothing-actually work against Anne in her relationship with Henry? 3. When Anne arrives in England, the courtiers "judge her harshly for her shyness and her lack of speech. They blame her for her clothes and they laugh at her for not being able to dance or sing" (75). Why do the members of the court refuse to give Anne a chance? How significant are the language and cultural barriers that hinder Anne when she first comes to England? 4. Compare the way the court initially treats Anne to how they treat her during the Christmas festivities at Hampton Court after the dissolution of her marriage to Henry. In what ways has she re-made herself? What is the single greatest factor in Anne's transformation? 5. Discuss the encounter in which the king comes to Anne of Cleves in disguise, and she rejects his advances. Why does this incident have such an impact on Henry's mental state? How is this incident a turning point for both Anne and for Katherine? 6. Does Jane realize the implications of having given evidence against her husband, George, and sister-in-law, Anne Boleyn? Did she do it to save George and Anne, or did she do it out of spite and jealousy? Why is Jane so eager to return to Henry's court given what happened the last time she was there? 7. Jane is reluctant to give false evidence against Anne of Cleves, as she's ordered to do by the Duke of Norfolk. Why then does she go ahead with it? Does Katherine Howard, who has a friendly relationship with Anne, feel any remorse about usurping Anne's place as queen? Why or why not? 8. What are Henry's motivations for setting Anne of Cleves aside? Is his decision not to have her executed a political one or a personal one? 9. Why does Anne prefer to remain in England rather than return to Cleves? Ultimately, is she satisfied with her life as a single woman? 10. How does the Duke of Norfolk use Jane and Katherine to further his own political advancement? Is Jane a willing participant or more of a pawn in the duke's schemes? How much responsibility does Katherine, who is fourteen years old when she first goes to Henry's court, bear for her actions? 11. When Jane is locked in the Tower awaiting sentencing, she decides to act crazy in order to avoid the executioner's block. Is Jane truly mad or merely a good actress? 12. The Duke of Norfolk tells Jane that she is "a byword for malice, jealousy and twisted love" and that she is "an evil woman" (457). What empathy, if any, do you feel for Jane? Does Jane possess any positive traits? If so, what are they? 13. In what ways does the memory of Anne Boleyn haunt Jane, Anne, and Katherine? What is each woman's "Boleyn inheritance"? 14. Did reading The Boleyn Inheritance give you an understanding of the inner workings of a 16th-century royal court? How so? Discuss the social and political realities of the time-particularly the roles of women-as they apply to the circumstances of Jane, Anne, and Katherine. 15. Have you read Philippa Gregory's The Other Boleyn Girl, The Queen's Fool, The Virgin's Lover, and The Constant Princess, all of which deal with Tudor-era figures? If so, how did The Boleyn Inheritance compare to these novels? 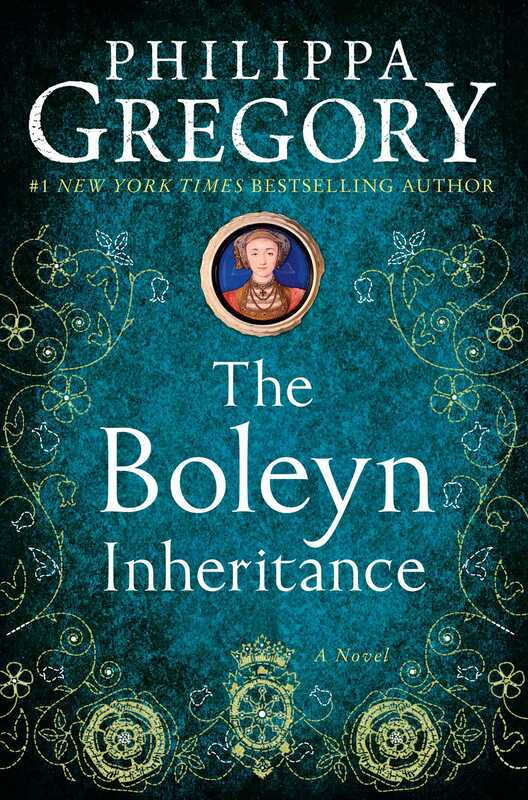 Along with The Boleyn Inheritance, read and discuss The Other Boleyn Girl, Philippa Gregory's novel about the rise and fall of Anne Boleyn as seen through the eyes of her sister, Mary. Learn more about the Tudor monarchs (and see portraits of Henry VIII's six wives) at www.tudorhistory.org. Set the scene by serving traditional English tea and pastries. A variety of teas is available at www.englishteastore.com, along with Norfolk Manor biscuits, Currant Scone Mix, English Clotted Cream, and other delicacies. You'll also find a selection of English Tea Party Recipes at www.joyofbaking.com/EnglishTeaParty.html. 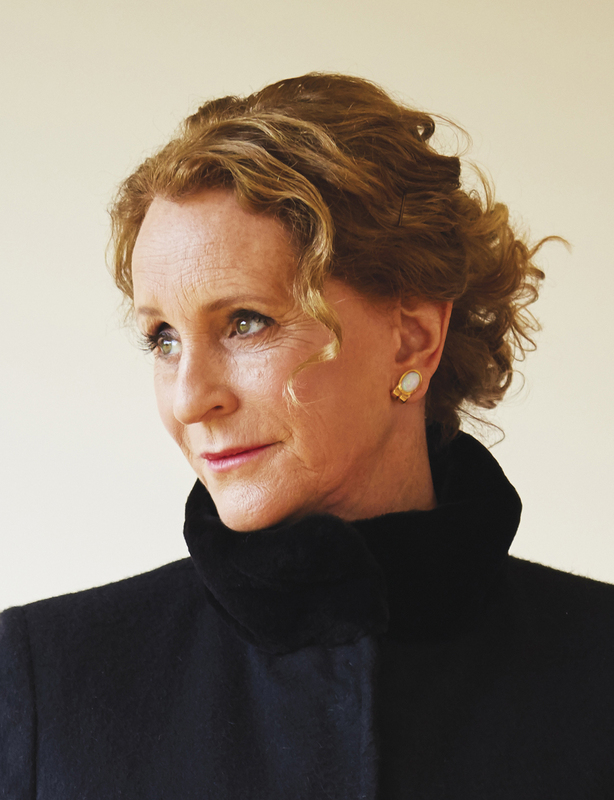 Visit Philippa Gregory's website, www.philippagregory.com, to learn more about the author, view a Tudor family tree, and read background information on The Boleyn Inheritance. "Fascinating...harrowing....If only...history books were written so vividly." "The queen of royal fiction."